Fully Licensed & Bonded Auto Body Repair. Perfect 5 Star Yelp Service Reviews. We Work With All Major Insurance Providers. Our customer reviews speak to our pride in our craft. Too Good Auto Body is rated the #1 auto body repair center in the city of San Francisco. The best work at the best rate is our customers #1 objective. At Too Good Auto Body, we encourage shopping competitive rates to repair your vehicle to perfection. With a perfect 5 in Yelp customer reviews, our auto body repair professionals work meticulously and diligently on each vehicle to earn our customers satisfaction. Too Good Auto Body strives to deliver & exceed the highest of standards of professional vehicle repair. COMBINED HOURS OF BODY SHOP EXPERIENCE. Too Good Auto Body has the skills, experience and state of the art equipment to work on any make & model of vehicle, no matter the severity & extent of damage endured. Too Good Auto Body is a family owned business. We take immense pride in our craft, work & our happy customers. Request a free estimate from Too Good Auto Body without obligation to repair your vehicle at our facility. 9 times out of 10, our rates are the most competitive. With sincere thanks to our many customers who have left gracious reviews of our services. Too Good Auto Body enjoys a perfect 5 Star yelp rating. Too Good Auto Body has a wealth of experience in turning a bad moment into a seamless repair experience. Insurance paperwork, towing requirements….we have you covered. Too Good Auto Body has experience working with all major insurance carriers. From estimate submissions, deductible collections to onsite inspections at our location. When part repair is not a viable or safe repair option. Too Good Auto Body only uses genuine factory parts as sold directly by auto manufacturing brands. 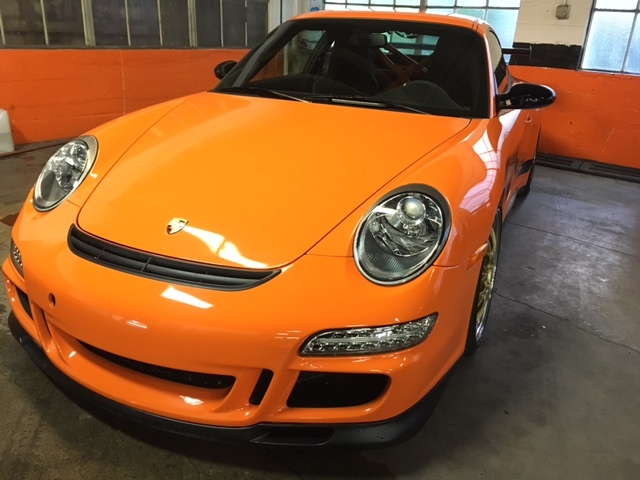 Too Good Auto Body perfectly matches every vehicles color by VIN number. No shortcuts, no color matching, no errors. Your cars color as originally sprayed. 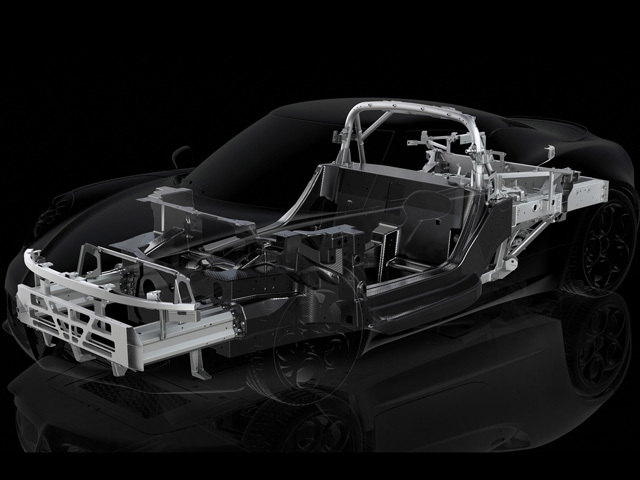 The foundation of any quality repair is a straight chassis. Too Good Auto Body’s state of the art digital frame measurement & alignment equipment insures a perfect result. More precise the human eye, Too Good Auto Body’s digital frame measurement is calibrated within 1/10,000th of an inch. Without compromising structural integrity, while sometimes enhancing it. Too Good Auto Body can perfectly align any chassis to its original technical specifications. From door pillars to frame support super structures. Too Good Auto Body can rebuild any vehicles critical support structure back to original strength and specification. Tired of looking at your cars dints, dings & scratches. 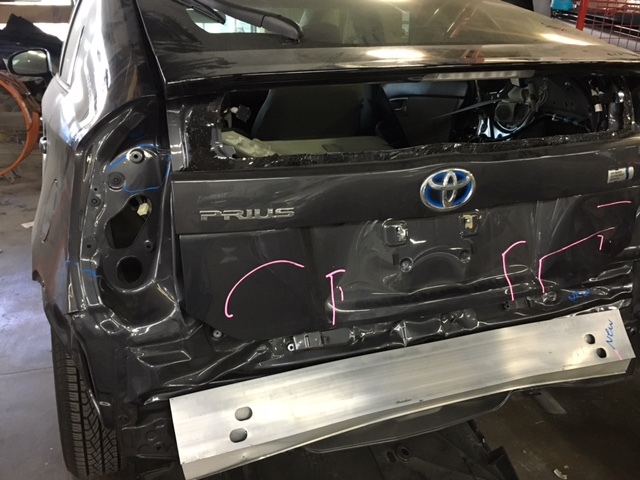 You will be surprised how inexpensively Too Good Auto Body can erase all evidence of city life from your vehicles appearance. The more the merrier, receive volume based discounted pricing. Enjoy the benefit of consolidating multiple small blemishes into a single visit, freshen up repair session. Too Good Auto Body can provide you with an exact quote to return your car to its former glory within 15 minutes. Relive the joy of the first day you purchased your car. 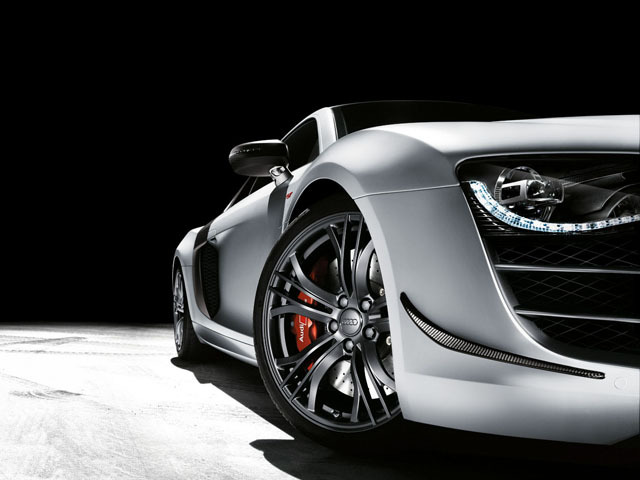 We guarantee we will exceed your wildest expectations of just how great your car can be again! Turn your car into your dream car. 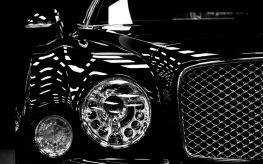 Engage Too Good Auto Body design services to discuss, mock up and build your perfect custom vehicle. Professional installation of aftermarket factory & OEM body kits. Seamless integration with your vehicles structure. Perfect color matching & full body color change services. 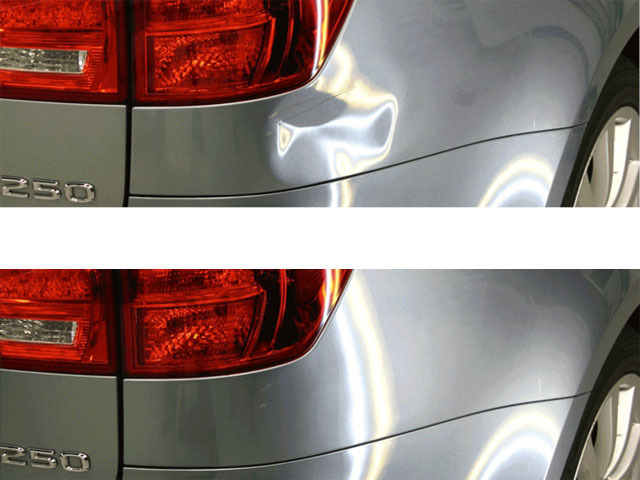 Save time & money, enhance your vehicles motor while simultaneously enhancing it’s looks. Too Good Auto Body’s certified technicians can build your motor to any desired specification. Entrust our vehicle art specialists to transform your vehicle from ordinary to spectacular. From hand painted graphics to form fitting body wraps. They do their job beautifully and they go the extra mile. I normally never write reviews. But this place is ``TOO GOOD`` not to take few minutes of my time to rave about the awesome service and repair job they did on my car. Wish I could add a 6th star. Talk about living up to your name, this place is Too Good in too many ways. Steve and his team are incomparable. They made a 13-year-old car with multiple points of major damage look new again on time and on budget. I was so surprised how fast it took to fix my car and how nice it came out, it seem like it was brand new car. Vehicle involved in a hit & run? Register your vehicle (free of charge) with MessageByPlate™ to receive witness text messages sent to your vehicles license plate. With a perfect 5 in Yelp customer reviews, our professionals work meticulously and diligently on each vehicle to earn our customers satisfaction.